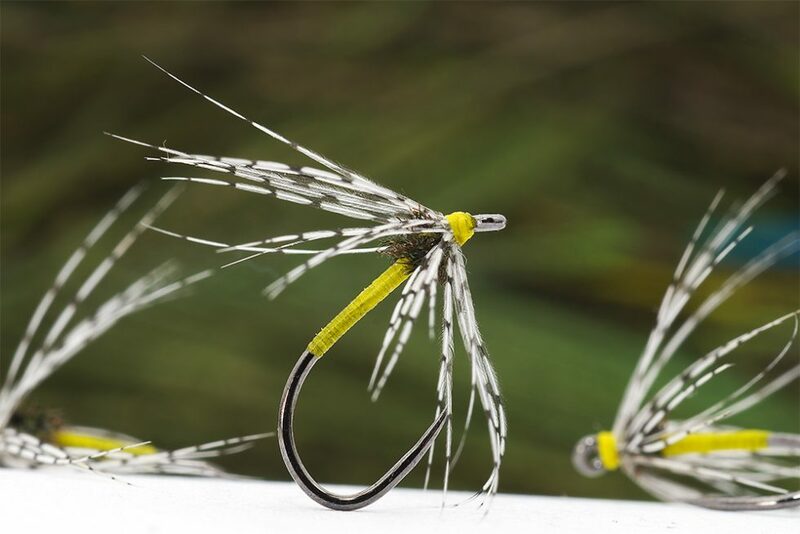 Tyips in tying: use a simple yellow thread, silk is the classic one used but a synthetic body thread is perfect. Just do not make the body thick, slim is the best. 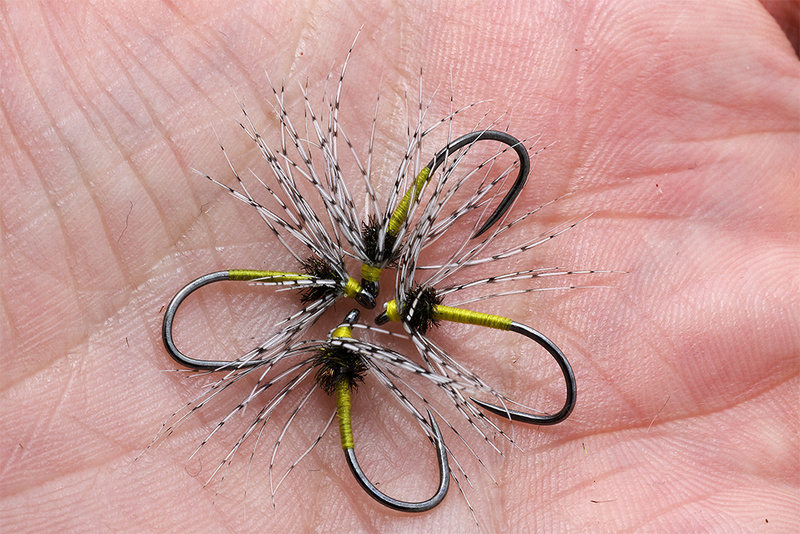 Use only one turn on small flies ( 14-16 ) and 2 turns on size #12-10.